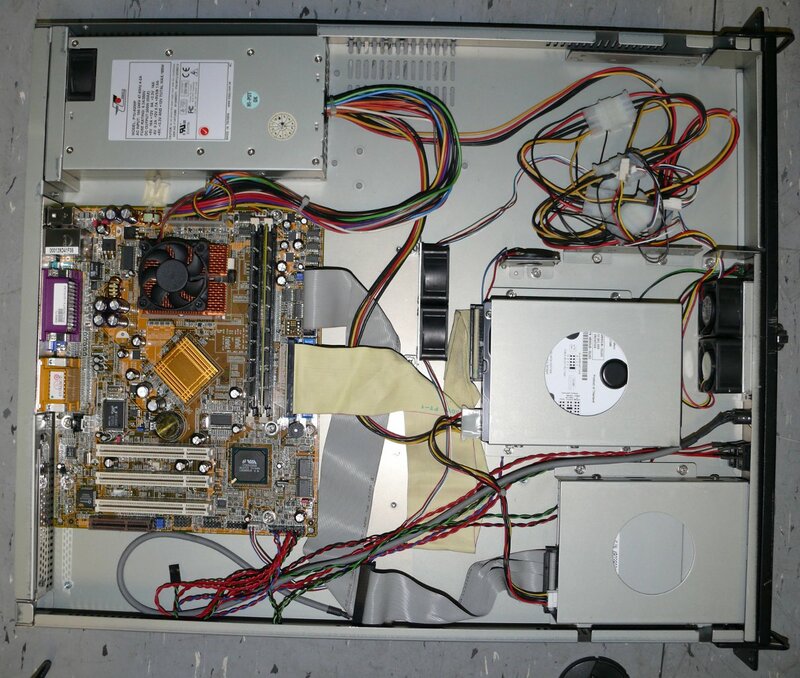 In March 2003 I've got an used Celeron 900 system in an 1U case with 768MB of RAM. I decided to start hosting my site on my own hardware running FreeBSD/i386. 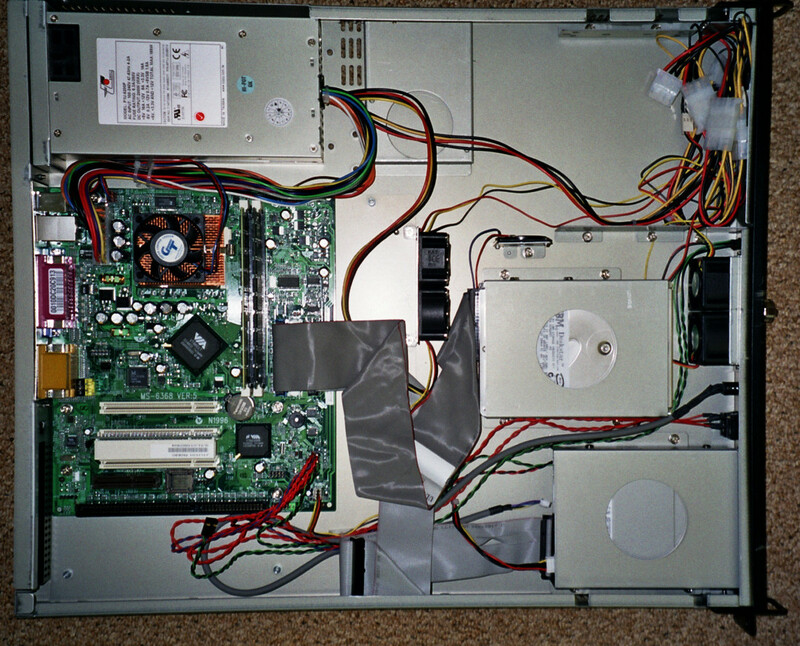 The original harddrive failed in Jan 2006 and the mainboard in Feb 2006. They've got replaced and since then the system ran without any problems (except regular fan replacements). 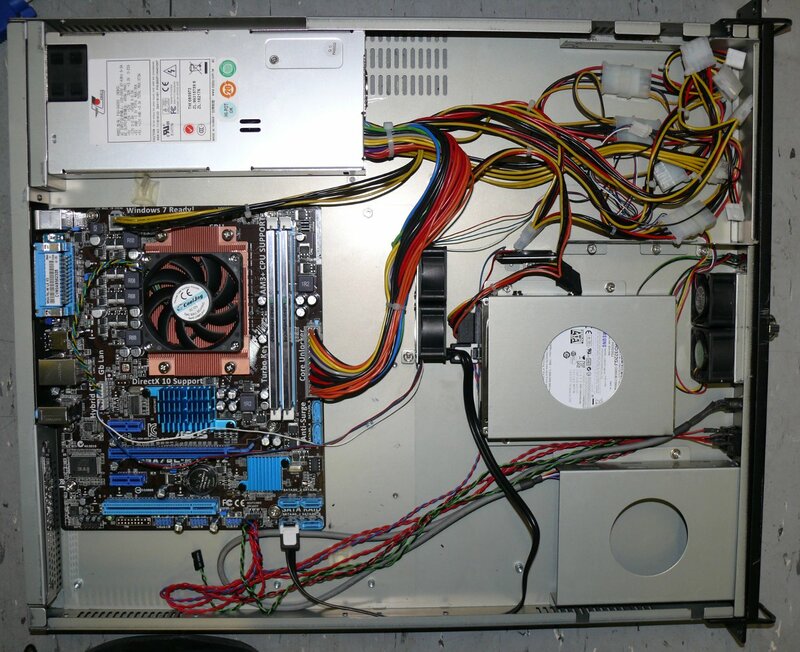 In March 2012, after 9 years of service, the system was replaced by an Athlon XII 720 with 8GB of RAM running FreeBSD/amd64.